Obtaining a patent for innovation is a time-consuming process for the applicant. This is because the application needs to stand out uniquely from the rest of the application which hovers around the same design, innovation or research. While a provisional patent application is required to hold on the applicant’s idea, it is important to file for the non-provisional application within a time period of twelve months. 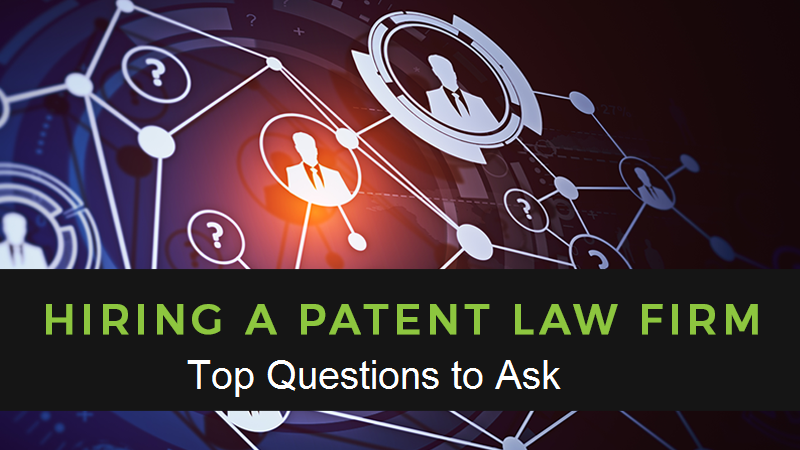 In order to ensure that the applicant acquires the patent, he/she should follow certain steps that we are going to explain in this particular post. Stay tuned! 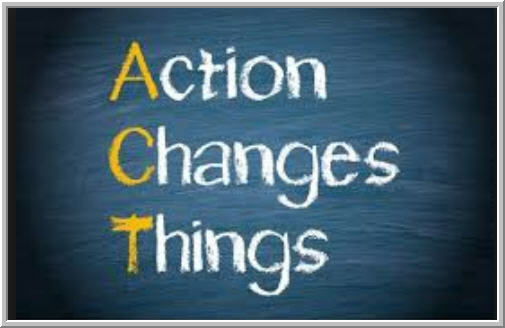 Are you making the required changes? It is extremely rare to come up with the final version of your idea, research and innovation at the beginning stages. 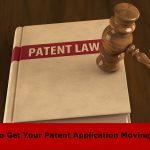 When you have filed the provisional patent, it is time for you to try a number of versions of your idea in order to know the final product; which you will try to get patented. The time period of filing the non-provisional(Complete) application from the date of filing the provisional patent application is one year (in foreign countries too). What about the subsequent provisional applications? There will be significant modifications that you are likely to include in your initial product. 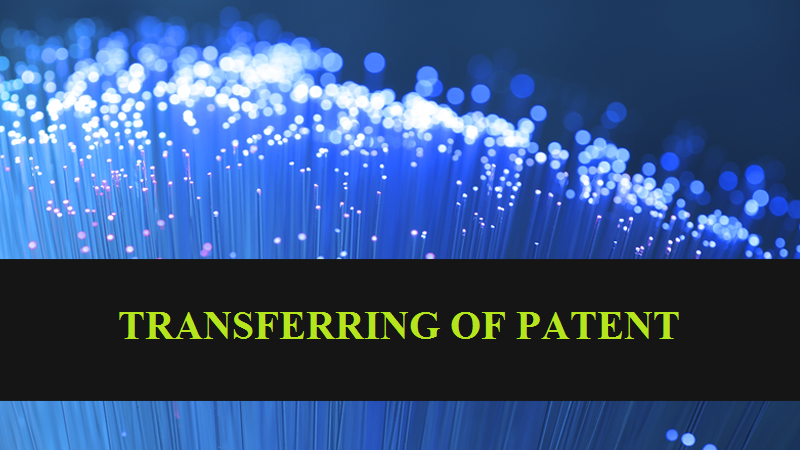 When the changes are too many, it is best to file for subsequent provisional applications which can all be consolidated into a non-provisional patent application later on. 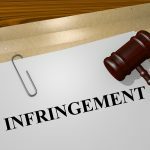 It will be naïve of the applicant to spend thousands of dollars or to acquire funds from investors (absolutely not suggested to disclose the idea in the first place until a patent is obtained) if the likelihood of getting a patent for the idea is low. Similar arts/ research which hovers around the same concept can be checked via patentability or novelty search. 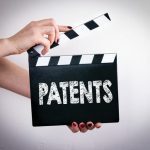 If the idea has already been patented (or the likelihood of getting a patent is low), then the applicant can save his valuable time, effort and most importantly the financial resources for trying to get a patent. Ideas usually require a hefty amount of financial resources in order to get transformed into the reality. 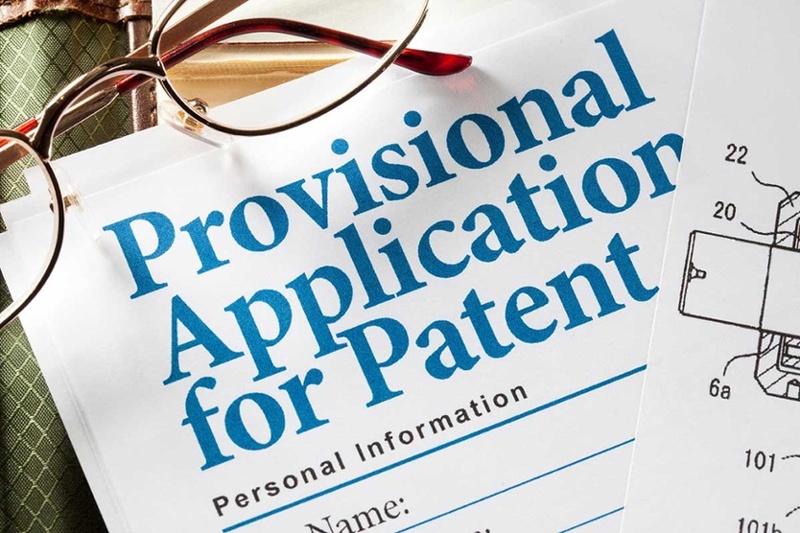 Since the time period for filing the non-provisional patent is only 12 months from the date of provisional patent, it is highly suggested that the applicant finds the investors (if required) sooner than later. If you are highly confident of acquiring the patent (after filing the provisional patent), then you can engage in marketing and selling or public disclosures (although highly suggested not to unless acquired the patent) of your product/ services. But make sure that you file for the subsequent provisional patent applications (if needed) within one year. While 12 months is the allotted time period, it is suggested to file the non-provisional application at the earliest. The filing of the non-provisional patent application will begin the examining process from the patent examiner. Non-provisional patent application filing is a tedious and complex process and therefore the expertise needed to do it efficiently comes at a significant cost. 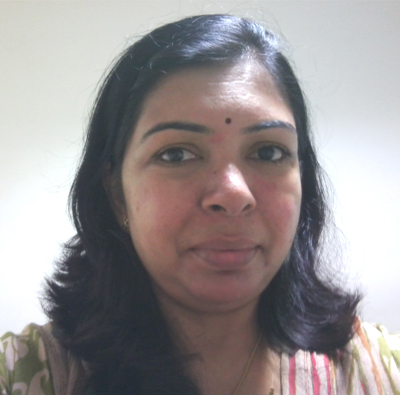 There should be no compromise on choosing the right Patent Attorney in India for filing the patent for your product. Even if you look to acquire the patent in another country, the deadline is still 12 months for filing the non-patent application. However, this can be extended with the help of International PCT Application to another eighteen more months. It will allow more time for the applicant to refine his idea, concept, to add more variations in his product or to simply acquire funds from the VCs. 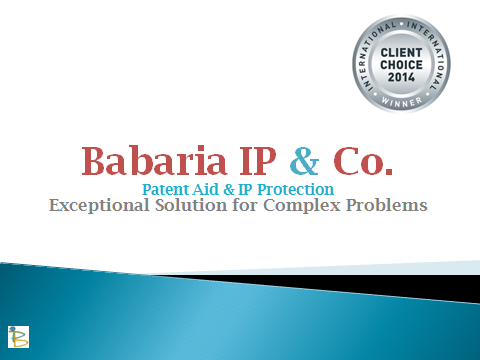 When it comes to patent application filing in India, none comes close to the expertise and experience that Babaria IP holds. We have filed successful patent applications for various business domains. More often than not, our technical and legal team anticipates the required modifications that needs to be adjusted in the final draft for patent application in India. Contemplating to file for patent? Not only it is suggested that you start the process at the earliest but is almost imperative. 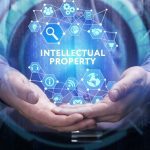 Your unique idea deserves recognition which will allow you to commercialize it throughout the globe and the Patent Attorney in India can help you in doing that. For more information about our approach for patent filing, give us a call at 09825045620. We are also available at https://www.babariaip.com/.